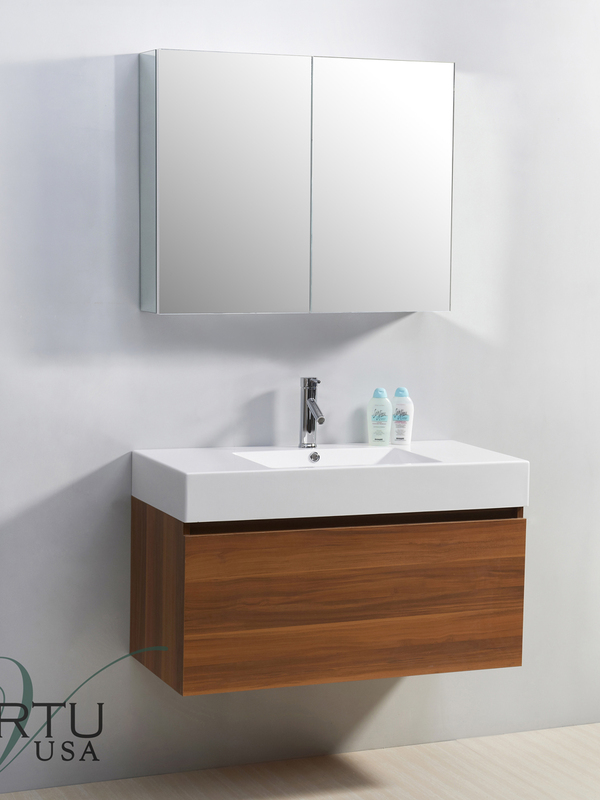 The Plum finish of the 39" Zuri Single Bath Vanity offers a unique and ultra-modern style to any bathroom. 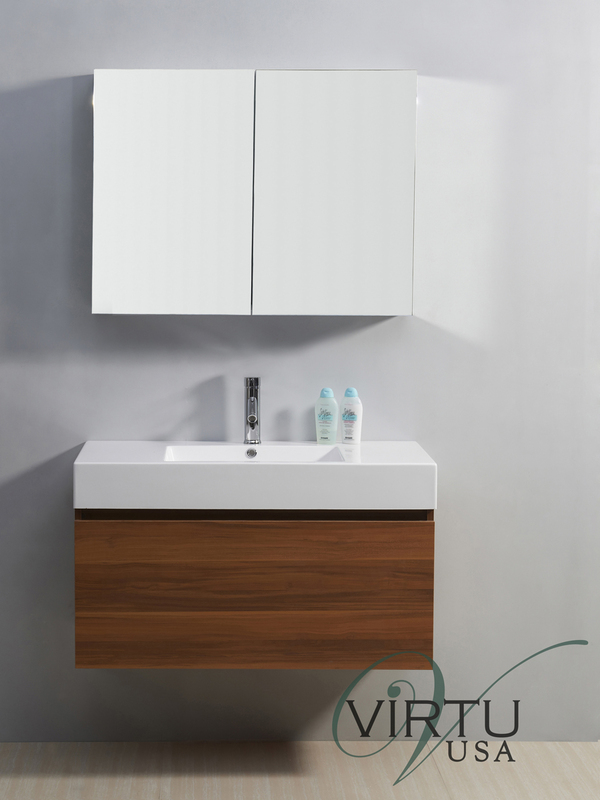 This beautiful cabinet is constructed of plywood and composite with a melamine gloss finish. 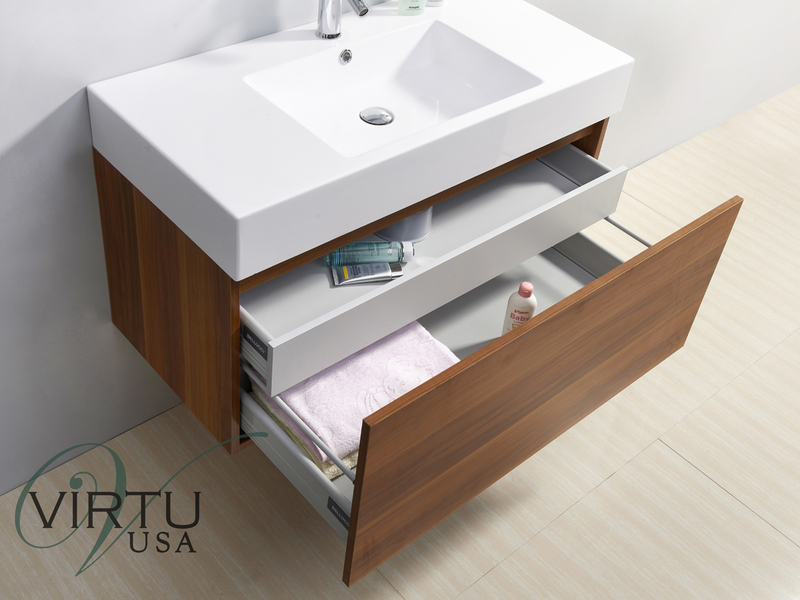 A single drawer opens up to reveal another concealed drawer, all of which are equipped with BELLUCCI soft-closing glides for enhanced durability. 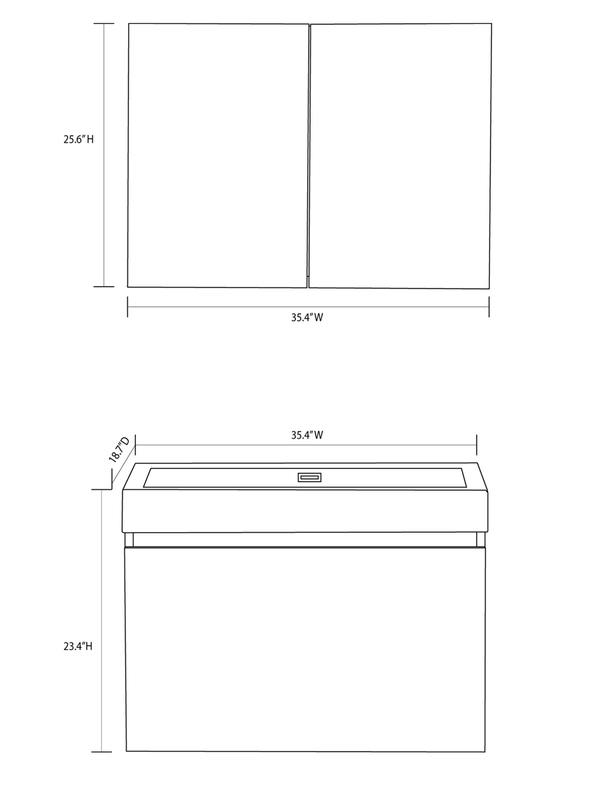 The top features an integrated sink top design and is made from polymarble and comes with a Chrome single-hole faucet. 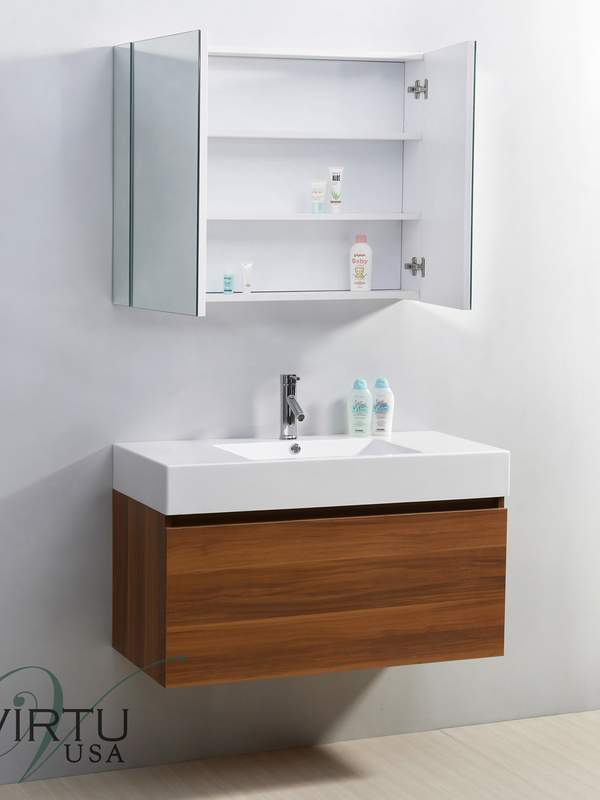 With the wall-mounted design and included medicine cabinet, the Zuri Vanity incorporates both space-saving function and style in a beautiful vanity that's sure to be the center piece of your bathroom.